Inspired by Kerouac, Ginsberg and Burroughs. Tempered by Bukowski and Thompson. "A poetically articulate description of the author's catastrophic descent into Hell..."
Ruby was the leavinest gal I ever knew. Ruby was a shining diamond in the night. Me, I had been in New York about eight years and was ready to explode. Somehow I was born into a middle class family in Connecticut, back when there was a middle class. I can’t really say that the evaporation of that social class was a tragedy. The middle class was bottle-fed on the “Leave It To Beaver” ideals, and I always believed that problems could be resolved. We didn’t have a teevee set until I was almost ten, so I can’t say it was from that influence, but my brothers who are both younger are wholly dysfunctional with a teevee arrogant attitude that may be unsurpassed in this world. There are times when it is obvious that the Brady Bunch is halting all laws of Physics in their thirty-minute problem resolution before the next commercial. The real problem lies in the subliminal message that there can be problem resolution at all. Me, I went to say good-bye to Ruby with a loaded pistol and a spare clip. Just in case. 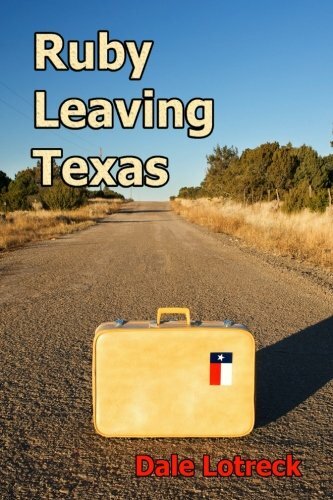 We are excited to announce that the paperback version of RUBY LEAVING TEXAS is now available at Garcia Street Books in Santa Fe, New Mexico! Stay tuned for more updates and ask your local bookstore to contact us to help with distribution! We appreciate all the community support – the success of this book is not possible without you! We are excited to announce that the paperback version of RUBY LEAVING TEXAS is now available at the Santa Fe Airport gift shop – in Santa Fe, New Mexico! Stay tuned for more updates and ask your local bookstore to contact us to help with distribution! We appreciate all the community support – the success of this book is not possible without you! 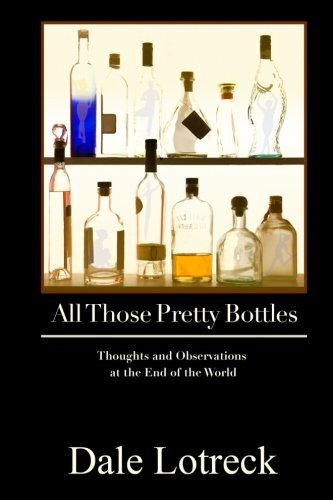 PAPERBACK AVAILABLE ON AMAZON.COM OR ON AMAZON KINDLE. GET YOU ONE NOW!